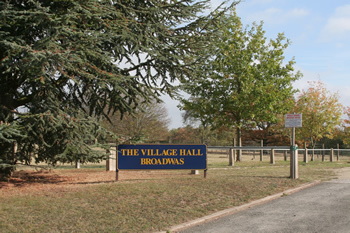 Timesavers Concierge are pleased to be managing the bookings for Broadwas Village Hall. Please contact us to discuss your booking enquiry or if you would like more information on any of the events already booked. 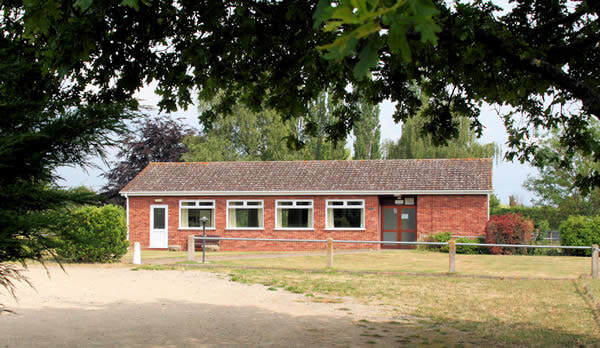 Ideally located a few miles from the Cathedral City of Worcester just off the A44, Broadwas Village Hall is an affordable and convenient venue for many occasions and events available to both regular users and on-off bookings. The Village Hall is suitable for a wide range of events such as private parties, wedding, anniversary and christening parties, social gatherings and events, childrens parties and more. The standing capacity is 135 people and there is a variety of seating options available from concert style to small groups to suit your needs. There is a fully equipped kitchen which is available to hirers, an audio music centre with amplified microphone, projector screen, and plenty of parking to the front of the hall.